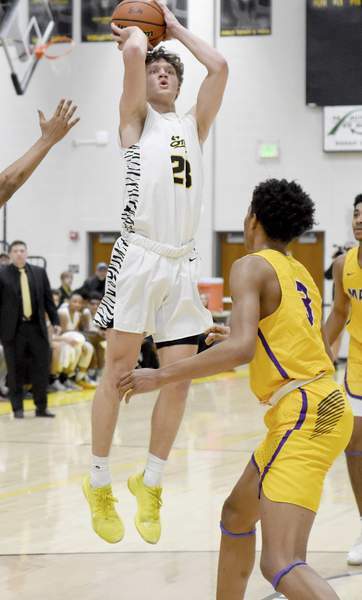 Rachel Von | The Journal Gazette Snider's Dillon Duff averaged 17.1 points in his junior season and was an underclass All-State honorable mention choice by the IBCA. 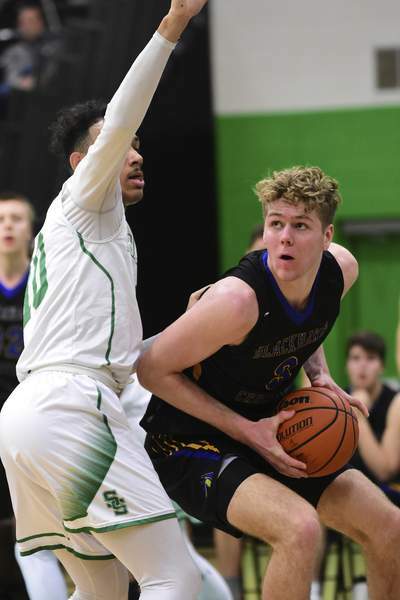 Mike Moore | The Journal Gazette Blackhawk Christian forward Caleb Furst, a sophomore, helped lead the Braves to a state title. 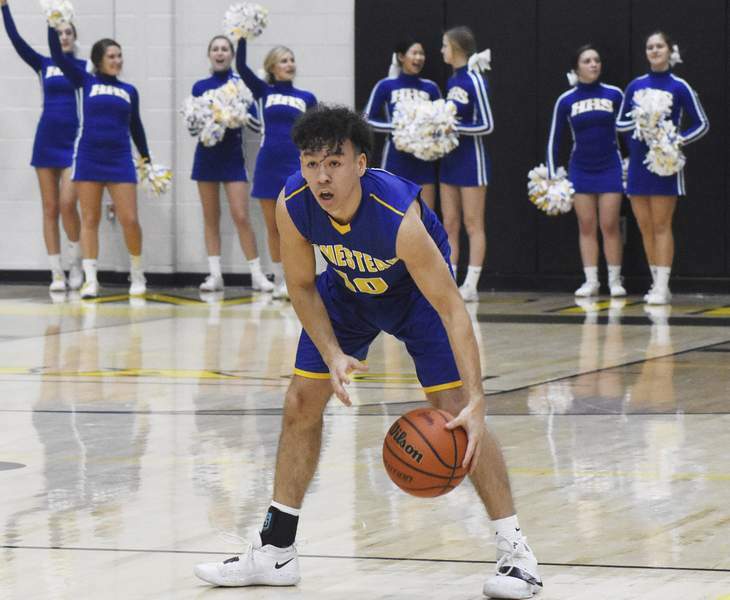 Rachel Von | The Journal Gazette Homestead's Zak Krueger looks for a teammate to pass the ball to during the first quarter against Snider at Snider on Friday.